In the hustle and bustle of urban city life there is still room for fairy tales. Out on the museum island of Djurgården, you’ll find a place dedicated to them. A perfect destination for kids and families, Junibacken celebrates the fantastical stories of various Swedish writers, especially the writer Astrid Lindgren. Astrid Lindgren is today still very popular in Sweden and she is the third most translated children’s author after Hans Christian Andersen and the Brothers Grimm. She’s estimated to have sold a staggering 144 million books worldwide and has a whole army of fictional characters to her name. Here at Junibacken you can meet all of her most well-known characters such as the airborne Karlsson on the roof, the naughty Emil of Lönnerberga, the feisty Ronja the robber’s daughter and the internationally renowned Pippi Longstocking. After traveling the museum train, children arrive at the home of the world’s strongest girl where they can play as wildly as they like. 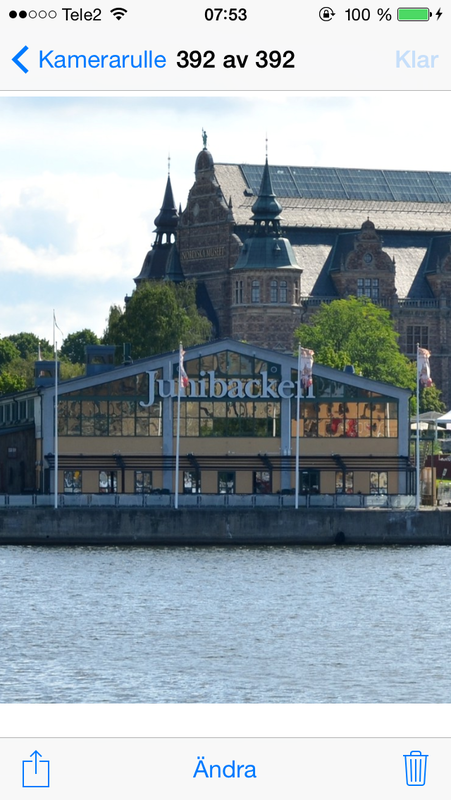 A visit to Junibacken is a thoroughly Swedish experience, seen through the eyes of children. It is also a testament to a beloved national treasure that ensures her stories will never be forgotten.